Peugeot’s outgoing CEO is waiving a 21 mln euro pension pot; Siemens’ ousted boss is getting 17 mln euros. One is penance for doing a restructuring, the other a reward for profit warnings. Both show that fairness in executive exits is a matter of judgment, not contracts. 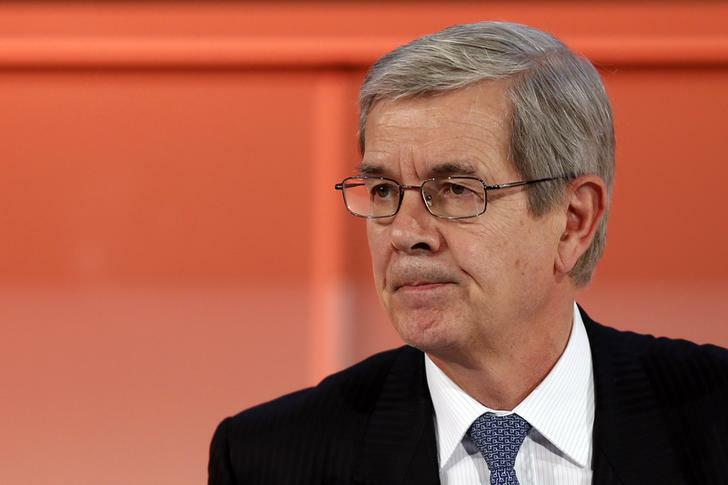 The outgoing chief executive of French carmaker PSA Peugeot Citroen said on Nov. 27 he would forego his pension package after an outcry from government ministers and labour unions. Philippe Varin, aged 62, would have received an annual 310,000 euro pension net of tax and social charges by the age of 65. Peugeot had set aside 21 million euros for the pension deal. “Given the immense respect I have for our staff and the consequences of the difficult but necessary decisions I had to take, I have decided to relinquish the present provisions of my pension package,” Varin said. The German industrial conglomerate Siemens revealed in its annual report on Nov. 28 that it is paying a total of 17 million euros to its former CEO, Peter Loescher, who was ousted in the summer after the company admitted it will miss its 2014 profit targets. For the premature termination of this contract, Loescher is compensated with a one-off payment worth 14.8 million euros plus an additional pension contribution of 2.2 million euros. Taking this sum into account, Loescher’s total pension plan is worth 18.3 million euros.